A Memory Garden with no Plants? What? You can’t garden you say. Your thumb is perpetually brown, not a green sprig in sight? That’s okay. You can still have an area where you pay tribute to your loved ones that have passed. You can use statuary, stepping stones, garden signs, flags, windmills, chimes, bricks painted with their names – the possibilities are endless. 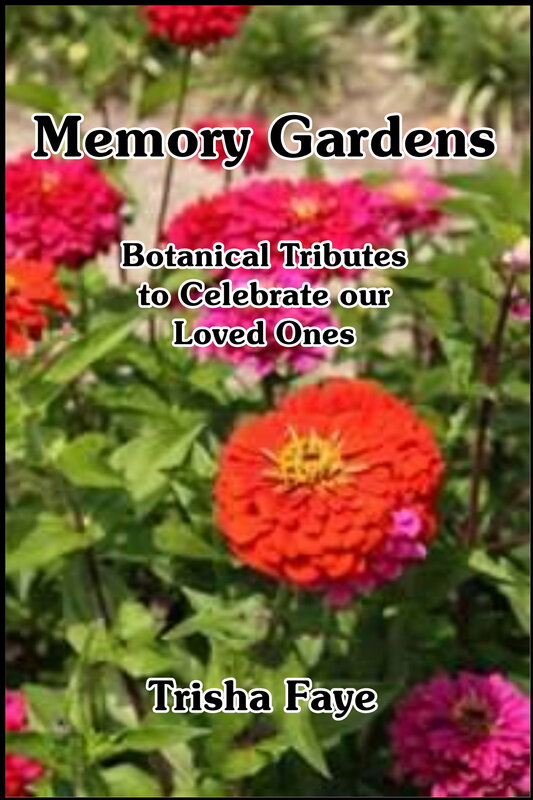 Here’s a short excerpt from MEMORY GARDENS: Botanical Tributes to Celebrate our Loved Ones (just released at Amazon this week) to give you some ideas. What? You say you don’t have room for a garden? You don’t have a place to put any potted plants? Nothing grows there? You don’t have a green thumb? It is possible to have a beautiful memory garden area without a single plant. Thousands of concrete and polyresin pieces exist, with loving sayings, angels, rainbows and a multitude of symbolic meanings that can create a memory area at your house, on a patio, in a corner of a room, or on a mantle. Angels in every form or fashion you can imagine are available. Pick up any mail order catalog. Do an internet search. Possibilities abound with something you can use to create a special space for our loved one. Were they an ocean lover? Fill a basket, or a planter area, with sea shells, driftwood or pieces of smooth edged sea glass. Were they a bowler? An old bowling ball or a bowling pin inscribed with their name will fill your memory area with special thoughts. Look around your house or your yard. Find a corner, a niche, an area that you can fill with mementoes that bring your special loved one to mind. It may take a weekend. It may be an ongoing project that you keep adding to as you go along. When you spy that additional little trinket that brings your loved one to mind, think of them as you purchase it and bring it home to add to your collection. Their memories remain alive in your remembrance. Cherish the memories that return to you unbidden, even though they are sometimes painful and saddening. Our tears and emotions keep our feelings alive, and the connections with our loved ones open. 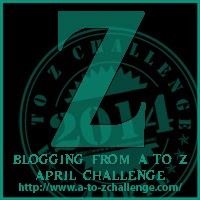 Today is ‘Z’, the last day of the A to Z blog challenge. We made it through the month, Hooray! 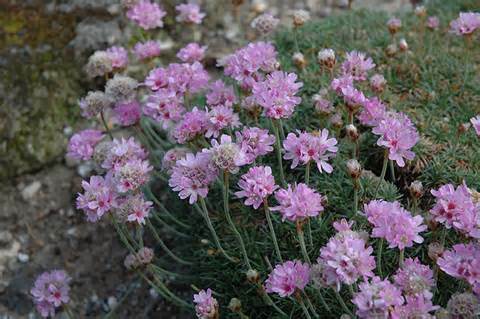 I’ve been blogging about MEMORY GARDENS: botanical tributes to celebrate our loved ones. Most of my writing is about keeping memories alive, so a spring garden is a perfect match to celebrate loved ones memories. Thanks for following along through the month. Zinnias are my favorite memorial flower. They evoke memories of my brother every time I see them. He always loved growing zinnias. I remember a flower bed we had in Toledo, Ohio. He would have been in 4th grade then. There is still a picture or two floating around of him standing there so proud of his colorful crop. The last time I saw him, in August 1995, he was showing me around his property in Iowa – and again, was so proud of the bright zinnias gracing all of his walkways. Two weeks later he was gone. What I would do to be able to go back in time and spend another day with him, complementing him on his bountiful flowers and telling him how proud I was of him and what he had done with his life. But I can’t. So I just continue to grow my own zinnias, and think of him every time I see the bright shining petals reminding me of my love for my brother. 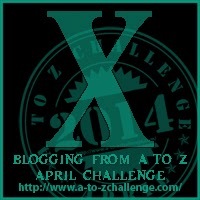 It’s April! 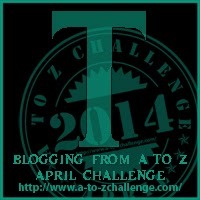 That means it’s time for the ‘BLOGGING A to Z CHALLENGE’. 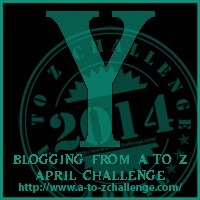 Everyday this month (except Sunday) bloggers will be blogging to a theme, using different letter of the alphabet – running, of course, from A to Z.
I’m blogging about MEMORY GARDENS: botanical tributes to celebrate our loved ones. Most of my writing is about keeping memories alive, so a spring garden is a perfect match to celebrate loved ones memories. 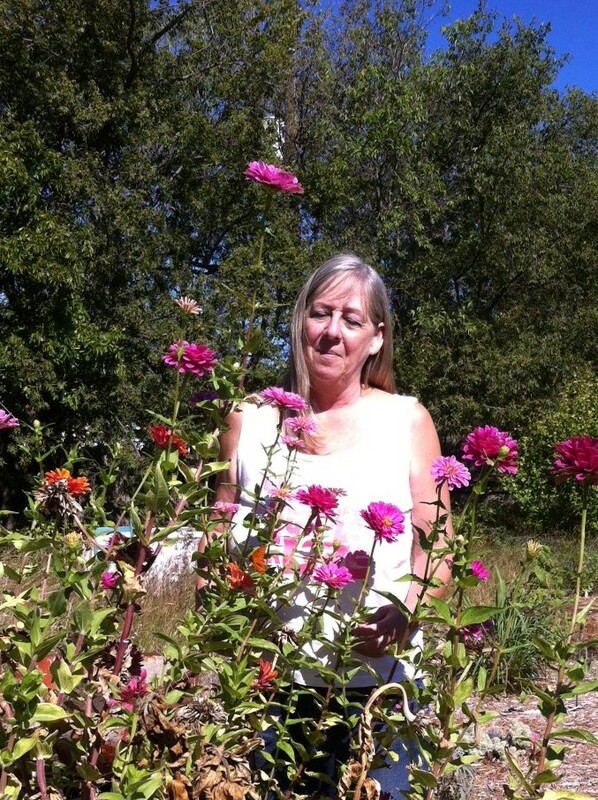 Come join us all month for 26 different posts about Memory Gardens … and then, maybe plant your own tribute to remember your own special person. 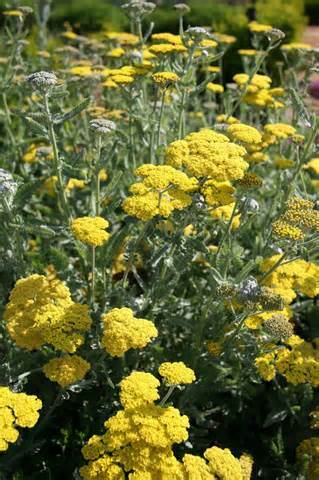 The yarrow I planted in my memory garden last year survived its first Texas winter. It was one of the first plants to come back this spring and is already budded up and getting ready to flower. I was uncertain what it would do through this cold winter, but now that I see how hardy it was, I’ll be planting more this year. It’s so pretty – and the symbolism of healing and cure for heartache is perfect for a memory garden. 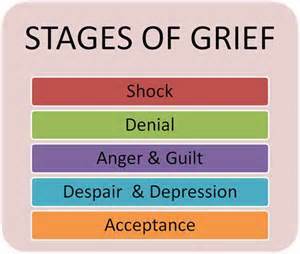 Grief over the loss of a loved one is a complicated and lengthy process. Entire books have been written on grief, so summing it up in one or two paragraphs doesn’t begin to cover the depths of this crippling emotion. In How to Survive the Loss of a Love, three stages are talked about, that a grieving person goes through. The stages are distinct, yet often overlapping. They are: shock/denial/numbness, followed by fear/anger/depression, leading into understanding/acceptance/moving on. Many steps to healing are outlined. Along with, ‘It’s OK to feel afraid, ‘It’s OK to feel anger’, ‘It’s OK to feel depressed’, are other positive steps towards healing. One of the steps is ‘Surround yourself with things that are alive’. A memory garden is a way to surround yourself with things that are alive – a whole garden full of alive. The life in nature is soothing and reaffirming. When planted to specifically remember, it provides solace. Experience your grief and feel your pain and emotions. 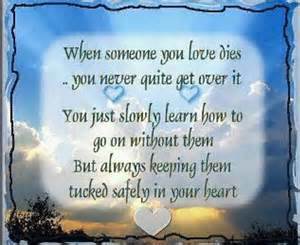 Remember your loved one. And move on towards healing, knowing that the memories will live with you forever. 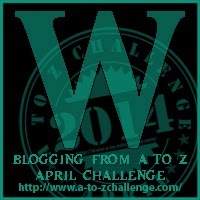 A to Z: ‘W’ is for WHY? The planning, the gardening, the caring for living plants nurtures our souls. It is a way for us to say — Here. I place this plant, or this stepping stone, or this statuary, in your honor and memory. It is a symbol. 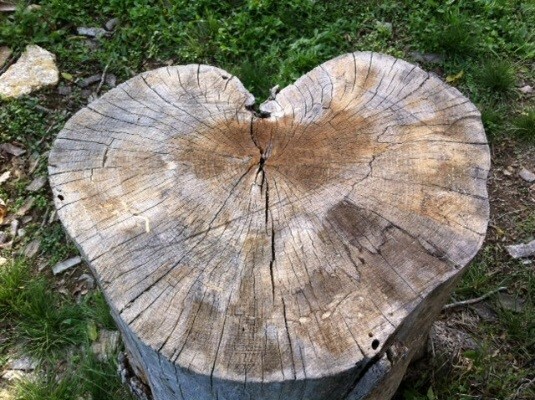 It is a symbol of my love for you. I cherished you in my life. I miss you. I will remember you. For many years, families were the caretakers of loved one’s gravesites. The whole day was spent there, often with picnics. A celebration was created around the loving care of the final resting places. Nowadays, some people still do this, but not many. I loved to take flowers to the graves of loved ones at Christmas. Now, I’m too far from any of them to be able to do that. So tending the plants in my backyard is a way of making that connection. 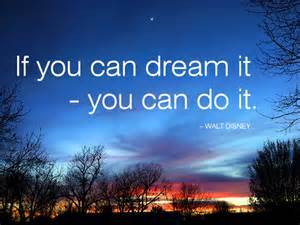 And that I can do every day, not just on holidays and honoring special dates. Ha! Bet it’s not what you thought when you saw this post, is it? I have to admit, I haven’t heard of this plant called Virgin’s Bower before I started researching symbolic meanings of plants. 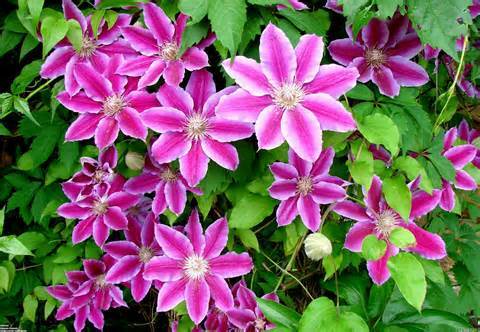 I’ve always known it as Clematis. 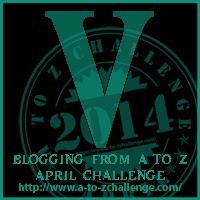 But, hey, I needed a ‘V’ for the A to Z blog challenge, so this worked out well. A plant, even one as beautiful as this one, doesn’t even begin to make up for the loss of a child. And if you’ve lost a child, you certainly don’t need a plant in your memory garden to remember them by. They are with you in every moment, in every thought, in your every breath. 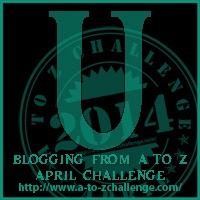 A to Z: ‘U’ is for U CAN DO IT! You can add a memory garden one step at a time. You don’t need to accomplish the whole undertaking in one weekend. Start out with a plan. What can you do? A whole plot? One plant? Determine what you can do and make a plan. That’s a start! Hooray! Celebrate your accomplishment. You’ve made a decision and a plan. Then, decide what your next step is. Do you need to clear an area? Get a planter? Buy a brick to pain? One step at a time, that’s all it takes. Celebrate your accomplishments and know that your loved ones recognize your love and your efforts to honor their memory.